Reaching the parts other budget carriers cannot reach! The ever-popular Southwest Airlines Company began operating a new international service every day from Fort Lauderdale-Hollywood International Airport to Providenciales International Airport (PLS) in the Turks and Caicos Islands. The service started yesterday and it makes it the 11th country served by Southwest. 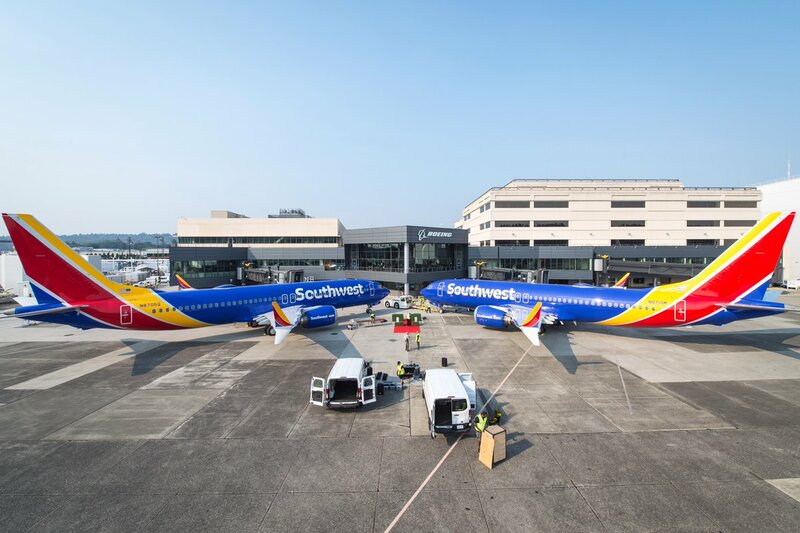 In addition, Southwest initiated new services between its South Florida gateway at Fort Lauderdale and both San Jose, Costa Rica (SJO), and Punta Cana, Dominican Republic (PUJ) yesterday also. This gives their customers nonstop access from Fort Lauderdale to 10 destinations in Latin America and the Caribbean. "Three new routes bring Southwest's needed value for Floridians hoping to hit the beach in Provo's world-famous Grace Bay, hike up the crater at Poas volcano near Costa Rica's capital city, or have a carefree weekend in a resort in Punta Cana," said Steve Goldberg, Southwest's Senior Vice President of Operations & Hospitality. 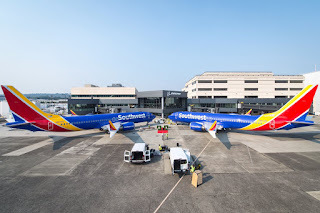 "With convenient connections for Orlando, Tampa, and dozens of cities across our domestic network, these international destinations are now reachable on Southwest where there are no change fees and bags fly free." Southwest recently extended its bookable flight schedule through early August 2018 bringing new, international service on Saturdays next summer between Houston and Grand Cayman. In addition, service between Cancun and both Pittsburgh and Raleigh-Durham will operate nonstop on Saturdays beginning June 9, 2018, subject to governmental approvals. The summer 2018 flight schedule is Southwest's largest-ever for Cancun with nonstop service from 16 gateway airports in the U.S. peaking at 27 departures to Cancun on Saturdays.